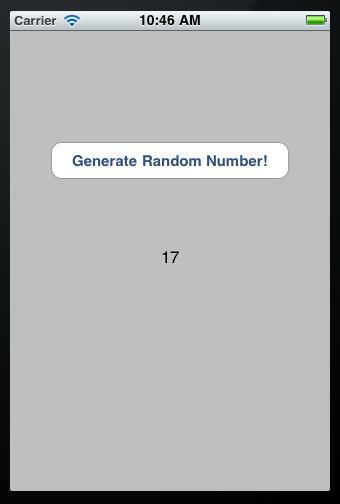 Today, we’ll be building a simple random number generator, a relatively simple application that will be able to randomly choose a number from a set of possible outcomes. 2. After following Xcode’s instructions on setting up the application, entitle the program RandomNumberGen and save the file in a convenient place, preferably one that can be easily remembered and accessed in the future. 3. First, head over to your initialization file for your view controller (RandomNumberGenViewController.h). This is where we declare variables that will be defined in our implementation file. Begin by creating an integer, generating a label, and defining an action. 4. 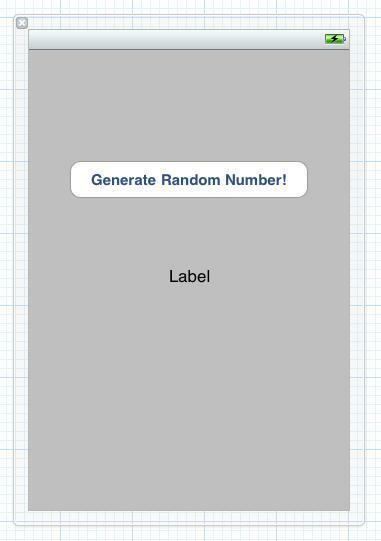 Now, we have to further define our action by jumping over to RandomNumberGenViewController.m. Here, we will begin by defining the generation tool and then making it fill in the label. For the purposes of this lesson, the generator will work from 1 to 100. Feel free to change the number yourself by simply manipulating that line of code. number = (arc4random()%100)+1; //Generates Number from 1 to 100. 5. It’s time to work on the applications interface. 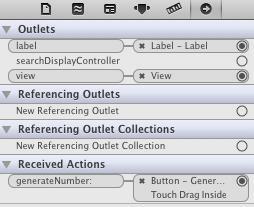 Open up RandomNumberGenViewController.xib and drag in a button alongside a label. In the next step, we will define the what those elements do, but for now, just make sure that everything is lined up in a visually pleasing manner. 6. Now, it’s time to connect the code to the interface. Double-click on File’s Owner and head on over to the Connections Inspector. This is where we can define how all of our elements work. Hold control and drag from the open circles to the appropriate places until your application’s connections appear like the image below. 7. We’re now completely finished. 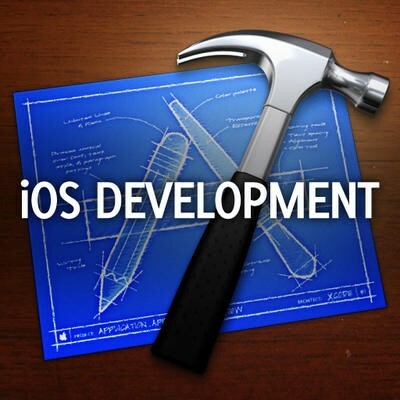 Build the application and send it to the iOS Simulator, where you can randomly generate numbers for all the time in the world.